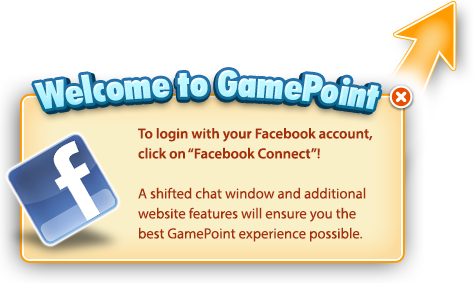 Last Card for Free in GamePoint Bingo! While we're visiting the beautiful French capital of Paris, we want to treat you to a special treat at GamePoint Bingo: Play all Cards, get the last one for free! Play now in most rooms that have at least 6 cards and when you buy all, the last one is on us! Keep an eye out for the "Last Card Free" symbol when you buy cards before the round starts. We hope the extra card and the beautiful Parisian theme bring you lots of luck. Stay tuned for even more surprises this month!